Completely refreshed and updated 2016/2017! 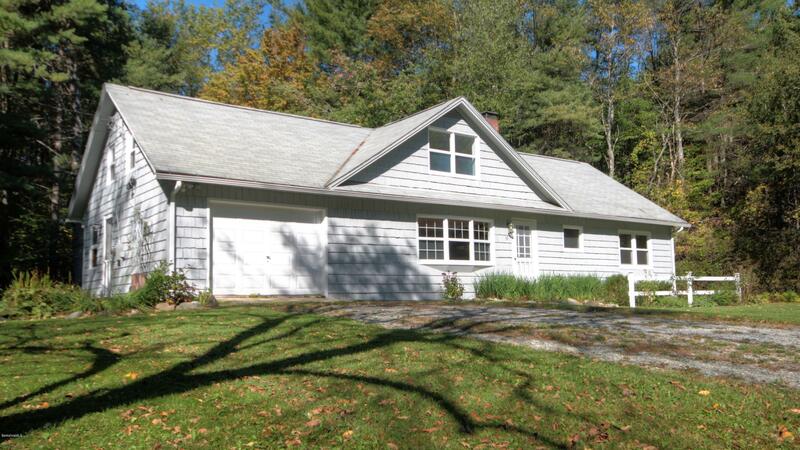 Sweet cape on a side street within walking distance to the Village of Monterey, 15 minutes to Great Barrington, 5 minutes to the Monterey Beach and local conservation lands. Newly painted inside and out; shiny hardwood floors; easy second bathroom expansion possible; deck and landscaped back yard (including a fun fire pit!) and perennial beds; great family home for year-round enjoyment or a getaway for the weary city-dweller!